From a population of 2.5 million people, Jamaican athletes on the island and in the Diaspora have made their mark in the world. Some have represented the island, while others chose to represent their new place of residence. 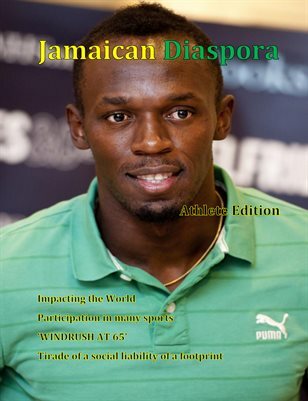 From the Olympics to other international athletic events, this edition highlights Jamaicans at home or abroad.